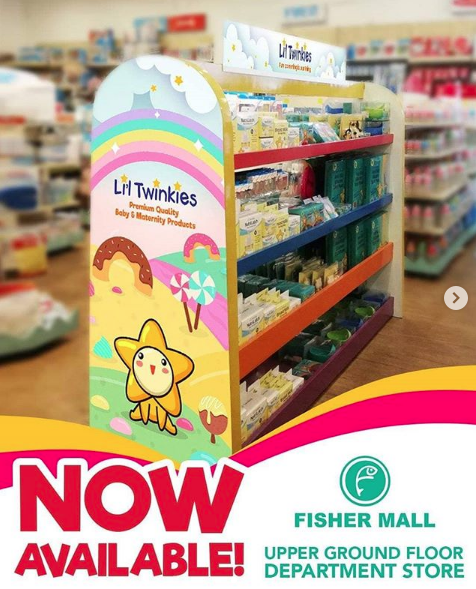 Lil Twinkies Philippines is the newest baby brand on the block. 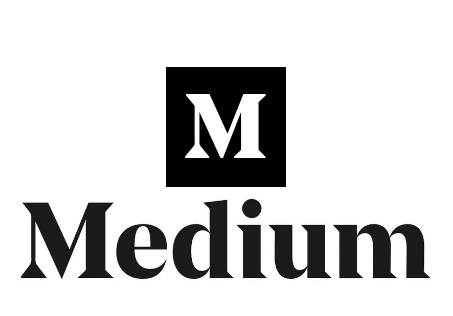 Since it’s launch, the brand has been gaining some attention from parents. This level of awareness is for a reason, and the first reason being is that they’re all about fun parenting. They’re tag line even says so. More importantly, they value quality baby products that are safe and backed up by research. Their products consist mostly of colorful items. Even their logo and tag line are all about being fun. What we particularly liked about their products is the colors. They’re not afraid of using neon colors that really pop out. These kinds of colors make any kid or parent giddy excited. We have a Lil Twinkies Anti-Slip Silicone Dish Plate and Anti-Slip Silicone Weaning Bowl at home, and all I can say is that it frees me up from thinking about messes. As a parent, we’re all familiar with the mess that meal times bring. Being the involved dad that I am, I can’t count how many times I’ve spent cleaning up after my son. But, with the anti-slip silicone products that Lil Twinkies have, those problems are long gone. Lil Twinkies only use high grade and safe parenting products for you and your child. All of their products don’t contain harmful chemicals that may bring serious side effect for your child. It’s no wonder why new parents are in love with their sensory teethers. Where To Buy Lil Twinkies? You can shop online on their website or at Shoppe. You can also grab one at their Fisher Mall Department Store Branch. Their products are also available at Babyland Eastwood and Shaw Branches.